As part of the National Performance Network (NPN), a network made of up of 50-75 peer arts organizations across the United States, we offer two artist residencies annually and present national touring professionals. In addition, leveraging other resources, we commission one new work every other year. Our Community Access Program (CAP) is an artist development strategy that focuses on artists of color who make up the first truly multicultural generation in Silicon Valley. This program leverages MACLA resources to offer access to the Castellano Playhouse; technical assistance and organizational and administrative support; regional promotion through our e-newsletter, website, season calendar, and program announcements; and, access to diverse audiences, as well as fiscal sponsorship. Opera Cultura explores the Latino - Hispanic cultural experience through music theater and opera. 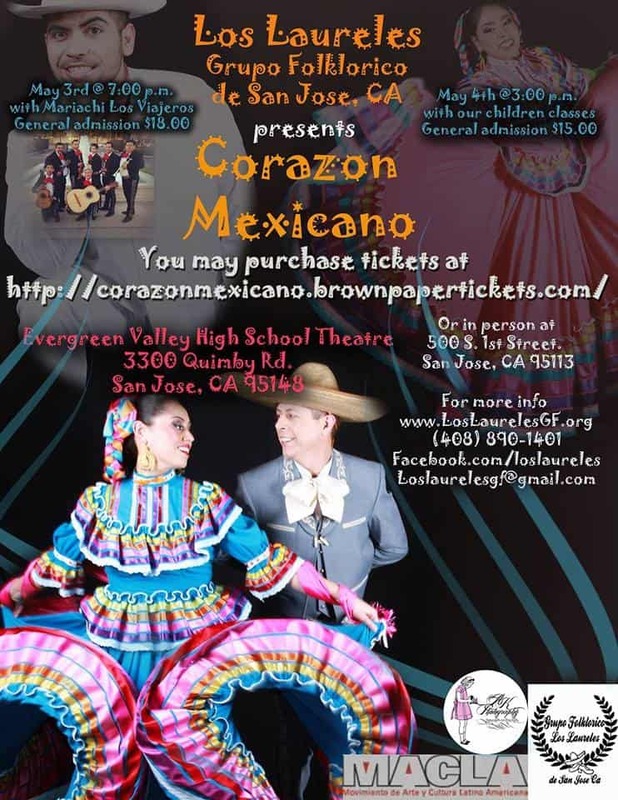 Grupo Folklorico Los Laureles performs and teaches Mexican dances. Click here for a groupon class discount. 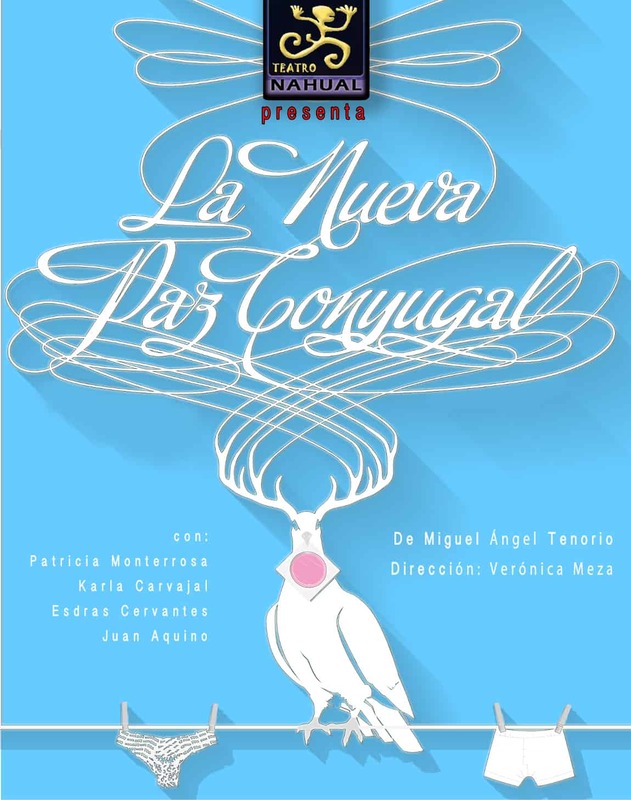 Teatro Nahual provokes reflection on current issues through Spanish-speaking theatre, music, dance and art.